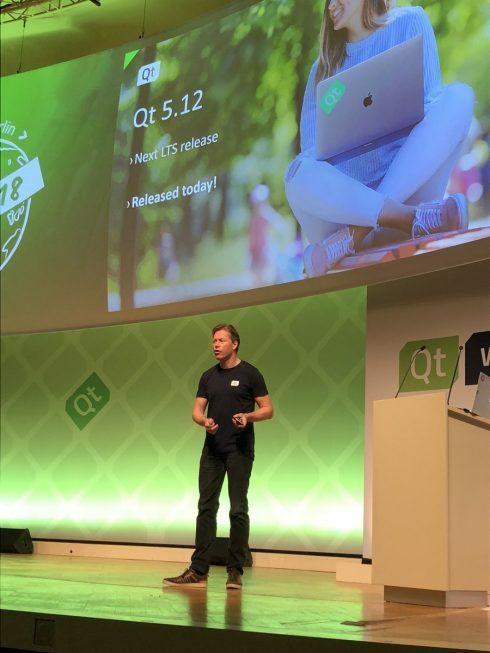 Qt has announced the latest version of its cross-platform software development framework for building apps, user interfaces and embedded devices. 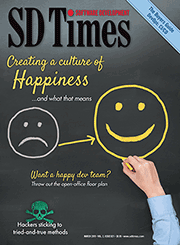 Qt 5.12 comes with long-term support, improved performance and quality updates. Features included reduced memory consumption support for asset conditioning, TableView, input handling, support for Python, remote objects and WebGL streaming plugin, and updates to its design and developer tools. Google Play will no longer be putting resources into old platforms and APIs with low usage. The company announced that while SDK components may continue to support API levels 14 and 15, many will update to a higher API level. As a result, API level 16 will be the minimum supported API level. “The Android Ice Cream Sandwich (ICS) platform is seven years old and the active device count has been below 1% for some time. Consequently, we are deprecating support for ICS in future releases of Google Play services. 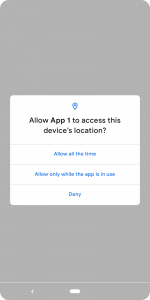 For devices running ICS, the Google Play Store will no longer update Play Services APK beyond version 14.7.99,” Sam Spencer, technical program manager for Google Play, added in a blog post. Sawtooth is a modular platform designed for the creation and deployment of distributed ledgers. Full release notes are available here. The Linux Foundation is providing new course materials focusing on open-source software development, Linux and Git with the help of Coursera. The new courses will be a part of a 4-course specialization and will go over how to be successful within open-source development communities, how to understand and use Linux environments, and how to use Git. Courses include open-source software development methods, Linux for developers, Linux tools for developers, and using Git for distributed development.